Freaking people out by masturbating with a Hitachi. 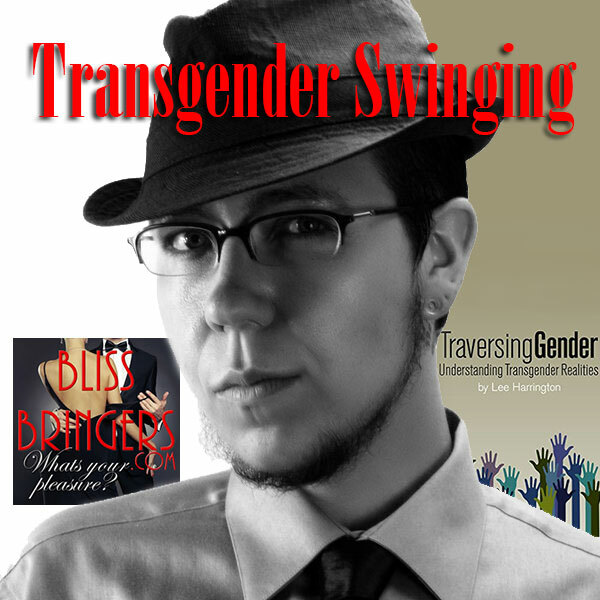 In Traversing Gender: Understanding Transgender Realities, author Lee Harrington helps make the intimate discussions of gender available for everyone to understand. Bringing these personal matters into the light of day, this reader-friendly resource is written for students, professionals, friends, and family members, as well as members of the transgender community itself. It is here for you and those in your life, helping create an opportunity for overcoming the challenges trans people face through awareness and action, making the world a better place one life at a time. One may think that in this day and age, the problems of the LGBTQ community are a thing of the past, but when looking outside of our bubble (especially at the recent events in the news), we see that we still have a long way to go. Regardless of what position we pick on the spectrum, we owe it to the community to be informed. This entry was posted in Podcast and tagged interview, transgender. Bookmark the permalink.